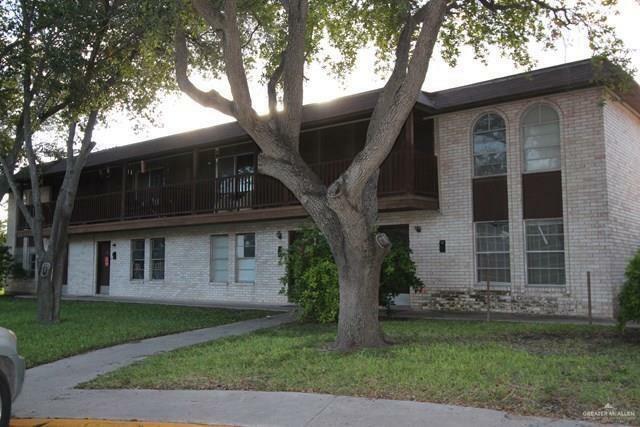 Wonderful investment a few steps from University of Texas RGV. 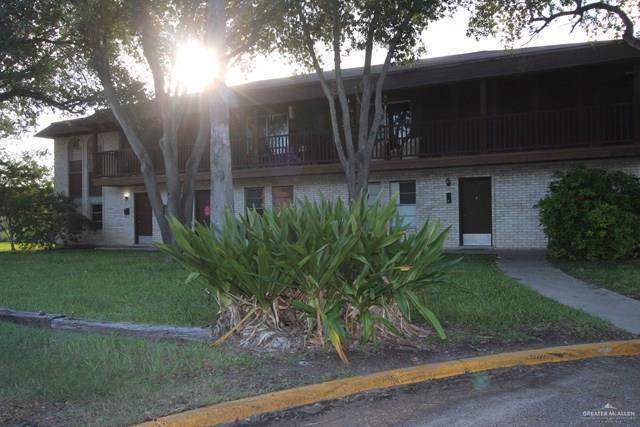 Very well maintained with a property manager on site. 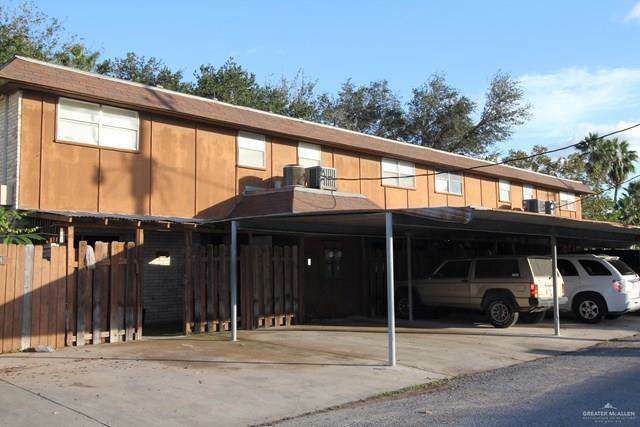 Two covered parking spaces for each unit.